ENGLISH/ANGLAIS. Videos of the latest TEDxGeneva event’s talks (Make it work!) will be ready soon. They should start to appear on this site as of Wednesday, May 13th [Edit, May 10th: some videos are already available here]. Meanwhile, make sure to follow us on Twitter or Facebook and please consider a visit of our photo albums on Flickr.com (many thanks to Lisa Lemée, Yannick Bouvard and Jacques Massraf for their pictures). Thank you for your patience. FRENCH/FRANÇAIS. Les vidéos des talks du dernier TEDxGeneva (Make it work!) seront prêtes prochainement : notre date cible pour le début de diffusion des vidéos sur ce site est le 13 mai [Edit, 10 mai : les premières vidéos sont déjà disponibles ici]. En attendant, assurez-vous de nous suivre sur Twitter ou Facebook et venez découvrir nos albums photo sur Flickr.com (merci encore à Lisa Lemée, Yannick Bouvard et Jacques Massraf pour leurs images). Merci de votre patience. Enter your name and email on the form below to stay in touch with us and never miss a conference ! 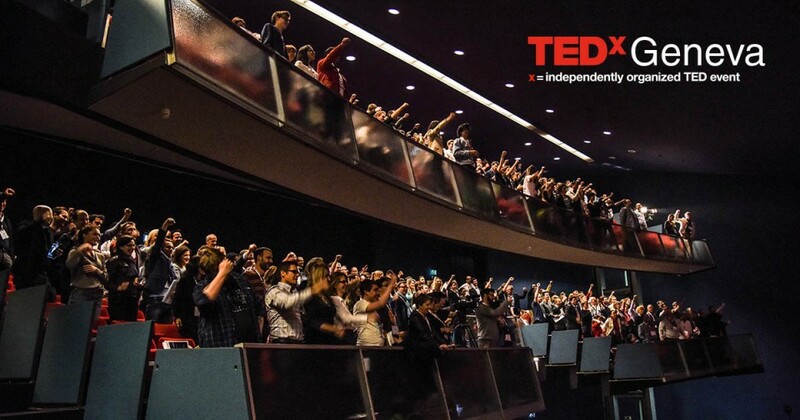 This independent TEDx event is organized by Theo Bondolfi (licensee and curator), Bouchra Grich (partnerships and welcoming), Matteo Mazzeri (multimedia), Javier Elkin (speakers coaching), Caroline Portal & Thanasis Priftis (coordination).